Step 1: Plug your power cable and USB micro cable in. Connect your USB micro cable to your computer. 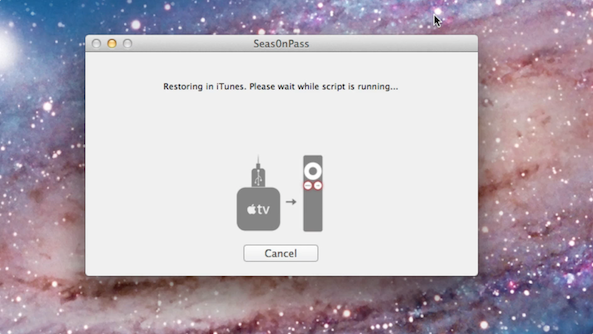 Step 2: Download Seas0nPass, and install. Run Seas0nPass, and it will create custom firmware, and guide you through jailbreaking your device including DFU mode instructions. Step 3: Perform a tethered boot from Seas0npass’ main screen. 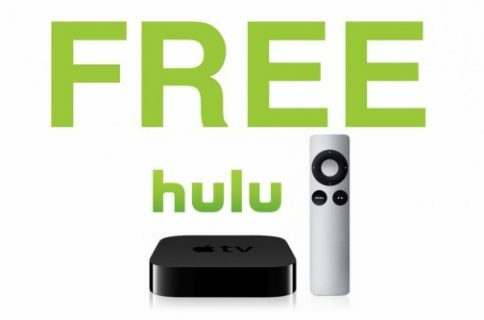 Step 4: Verify that the FireCore logo is on your Apple TV’s interface. 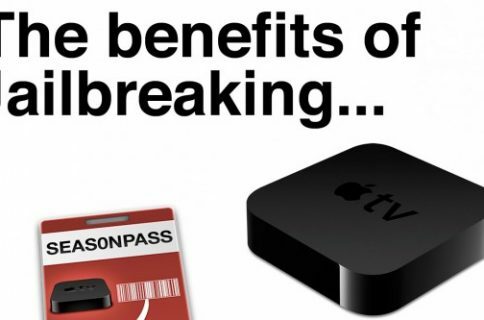 Jailbreaking an Apple TV with Seas0nPass is simply a joy, and even though it’s a tethered jailbreak, rarely if ever will you need to perform a tethered boot. That’s because in most cases the device is always supplied with power, unlike an iPhone, iPad, etc. Check out our upcoming post on the newest version aTV Flash (black) for more directions on how to get more out of your newly jailbroken Apple TV 2.